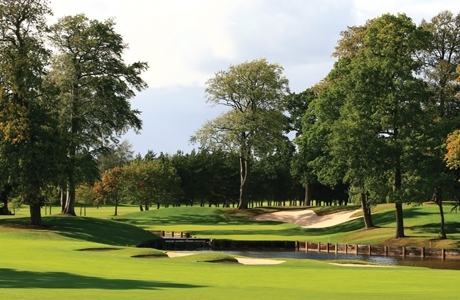 The Brabazon was designed by Dave Thomas and Peter Allis and is always kept in pristine condition with lightning-fast greens, treacherous bunkers, and plenty of water features adding to the challenge of the golf course layout. 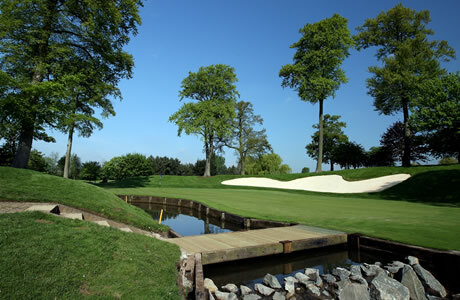 The signature holes are the 10th and the 18th, with the short par four 10th tempting players to hit the long-ball to the green and risk finding the water trap, and the 18th longer par 4 with a tricky tee shot over more water that threatens to make or break even the most accomplished golfers round. 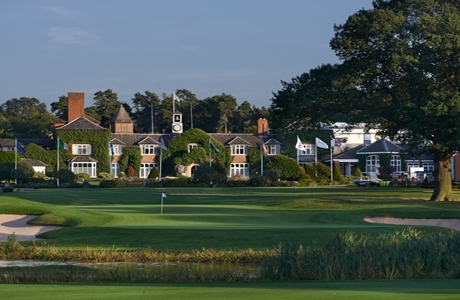 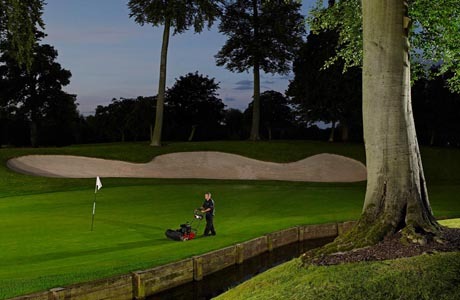 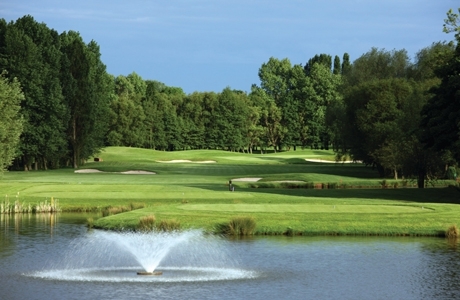 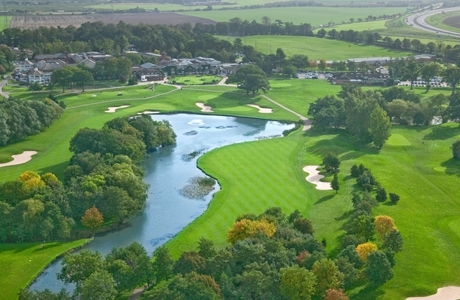 This golf course is an absolute must for any golfer wishing to stay and play at The Belfry.